Whether you’re planning a get-together with the fam bam or your colleagues, board games are almost always the order of business. 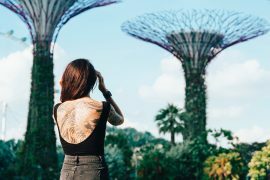 However, instead of the usual Monopoly, Scrabble or Risk, we’ve scoured Shopee to unearth some interesting board games you probably didn’t know about but should. From strategy games that’ll get your minds thinking to a Game of Thrones-inspired board game, there’s definitely something in here that you should be picking up to play with your buddies. 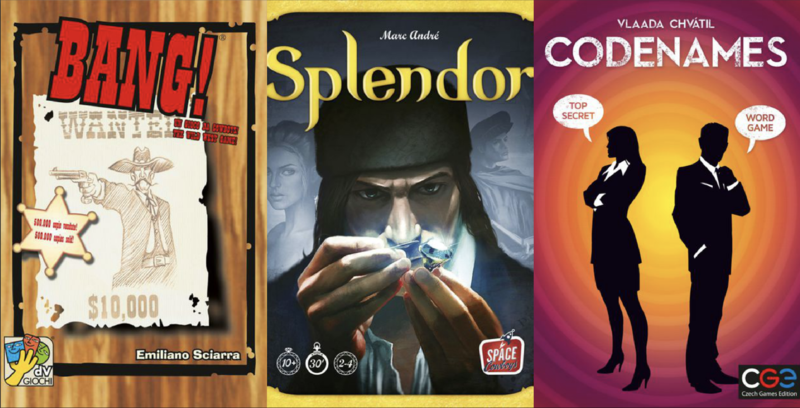 Trust us, you won’t want to miss the party with these board games lying around. If you’re not the competitive sort and just want to test your team-building capabilities, Pandemic is the game for you. 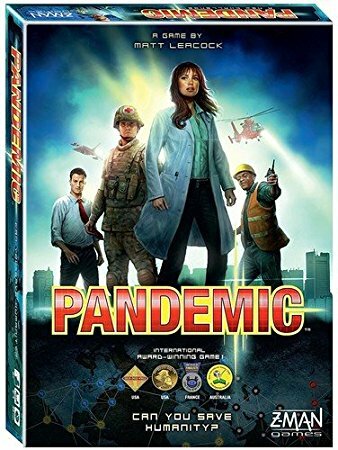 In this board game, each player has a distinct role with special abilities and they must work together to save the world from a hideous disease. There are two decks of cards – one which provides the players with these abilities but there are also random Epidemic! Cards which accelerate the spread of the disease. The other deck consists of cards which allow the normal spread of infections. Only the Sheriff’s role is known to all. The other players need to guess each other’s roles. 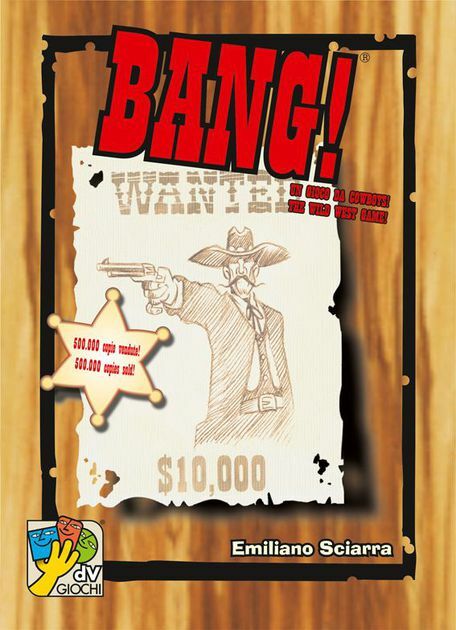 There are also other cards in the draw deck such as “BANG!” and “MISSED!” that allow you to shoot at another player or dodge the shot respectively. If your buddies and you can’t stand waiting around for the next season of Game of Thrones then its board game should do the trick in calming the anxiety. The Second Edition is an upgraded version with better graphics so you definitely need to have a go at this. 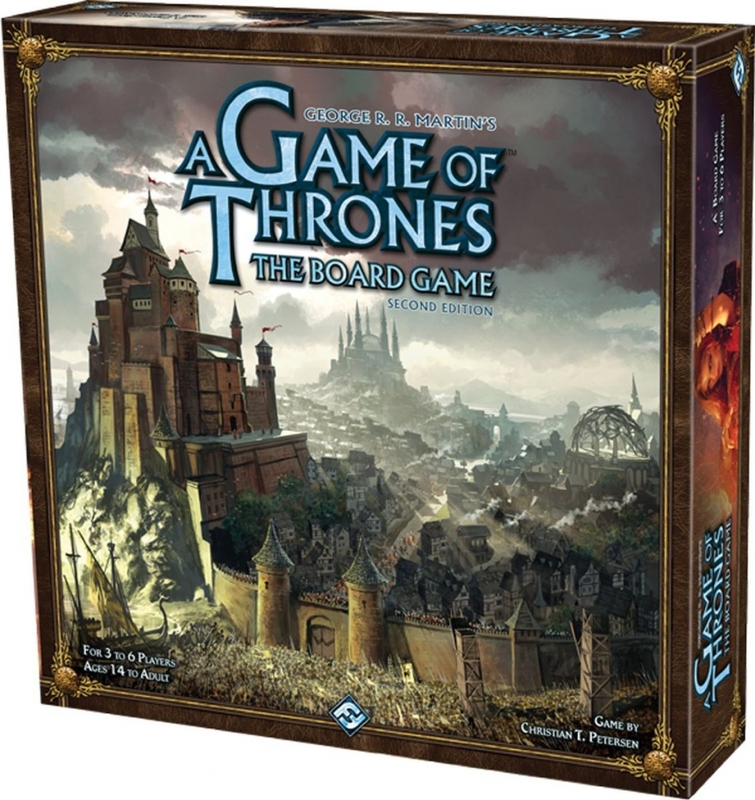 For this game, each player will take on the role of the great Houses of the Seven Kingdoms of Westeros as they vie for control of the coveted Iron Throne. Sounds like the perfect way to spend time with friends no? Here’s a team game that would put your wits to the test. 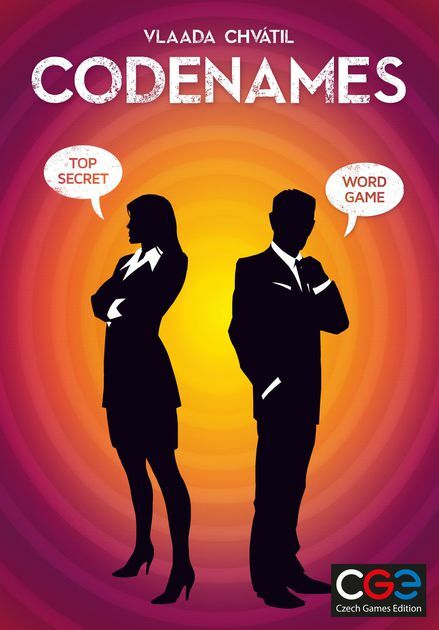 In Codenames, 2 teams will compete with each other to see who can decipher all of their agents first. Team leaders are given access to a card which designates each word on the grid as an agent belonging to the read or blue team, a beige innocent bystander or the deadly assassin world. Your team wins when all your agents are marked on the board. Think of it as a verbal minesweeper and you’ll be all ready to play! Sometimes there’s nothing like a good ol’ train ride to sort things out with friends — on a board game that is. 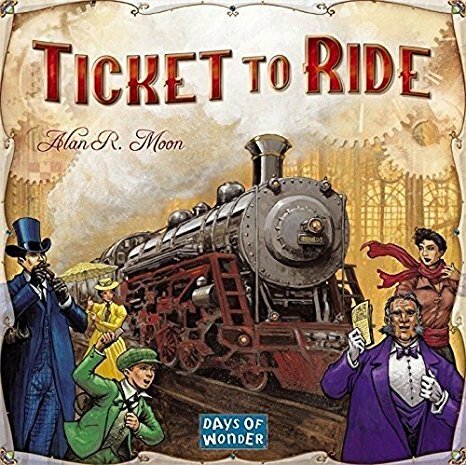 With Ticket To Ride, players will have to collect sets of matching train cards to claim desired routes on this map and connect important cities to maximise the score. The competitive game may be easy to learn but it will no doubt be a true test of your strategy skills. For fantasy lovers, this board game is bound to impress. 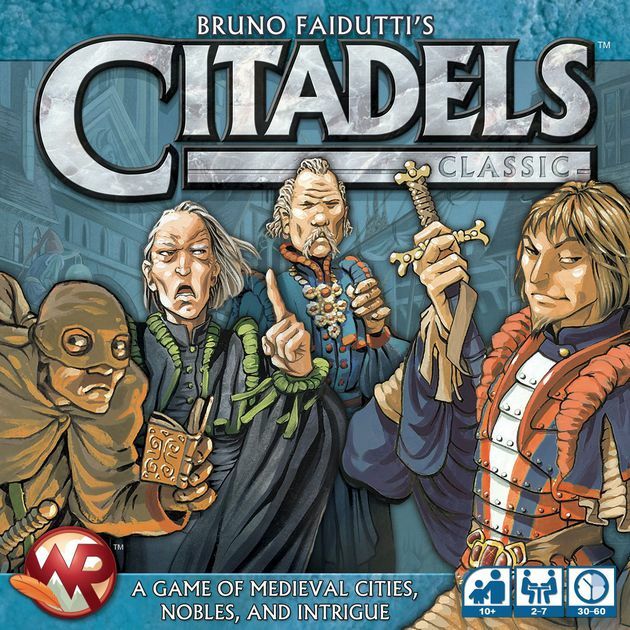 Citadels, the city-building card game will see players take on new roles every round so that they can acquire gold and build new structures. The whole game ends when a player constructs their eighth building. Besides just building a city, each character will also possess a special ability that adds a little twist to the game. For example, the thief can steal gold from another character. 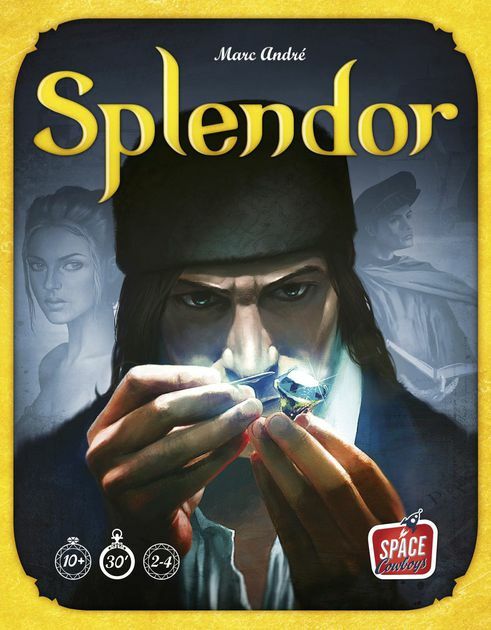 As a chip-collecting and card development game, Splendor players act as merchants trying to buy gem mines, means of transportation and shops so that they can acquire the most prestige points. Gems come in the forms of chips and developments come in the forms of cards. In order to buy a card, you have to pay for its price in chips. These cards also increase your wealth as they provide you with a permanent gem bonus. A player has to reach 15 prestige points in order to win the game. How does mutant monsters, gigantic robots, and strange aliens sound? Like a fun game? 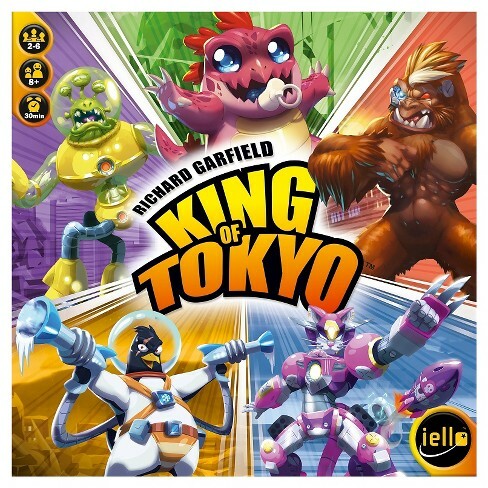 Then King of Tokyo will have you and your buddies sorted. Players get to choose to be one of six monsters and the end goal is to either destroy Tokyo by accumulating 20 victory points or be the only surviving monster once the duel has ended. There are also some special cards which will allow you to gain additional powers — so keep a look out for them! 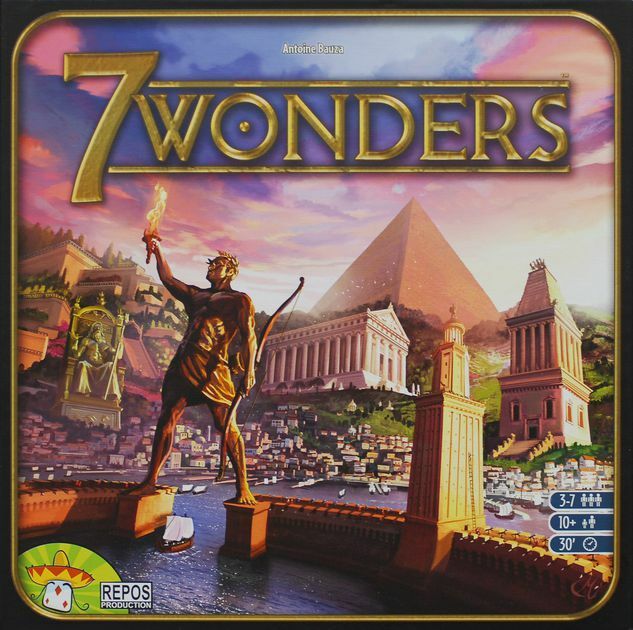 As a card development game, 7 Wonders offers quite an exciting round of play. Each player is the leader of one of the great cities. Your task is to gather resources, develop commercial routes and affirm military supremacy. Players have individual boards with special powers and they can organise their cards. When all three decks of cards have been played, the players will tally their scores and the one with the most victory points wins. 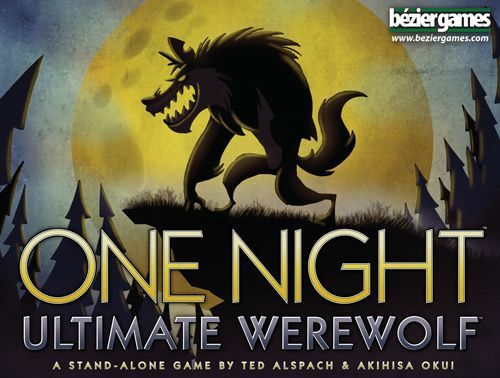 When you’re itching for a fast-paced game to get your adrenaline rushing, One Night: Ultimate Werewolf should do the trick. Each player gets a different role and each character has a special ability. In the course of the ‘night’ and the next ‘morning’, all the players will have to decide who among them is the werewolf. The game is pretty short — only 10 minutes — so you can keep playing or have this as an alternative to lengthy games that take up way too much time! 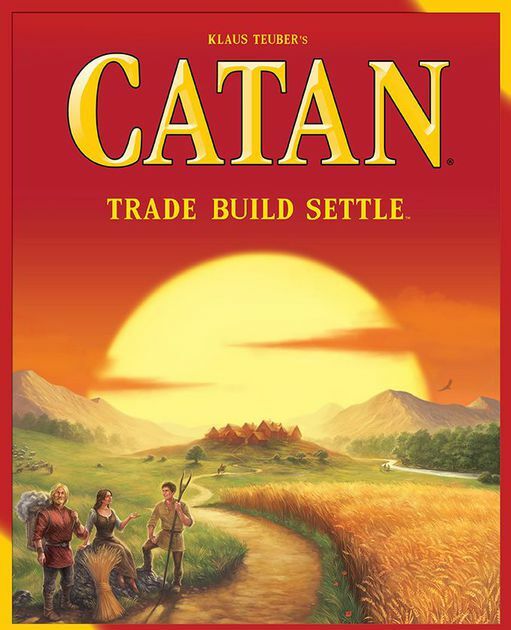 Composed of hexagonal tiles of different land types, Catan is a board game that gets players to win by building settlements, cities and roads. Essentially if your buddies enjoy building or working on a mission then this game has it all. During a player’s turn, roll two dices to determine which hexes produce the resources. Players with the settlement adjacent to a hex containing the rolled number will receive one card of the resource. Players can spend these resource cards to build roads, settlements and cities. To win, you need to attain 10 victory points.